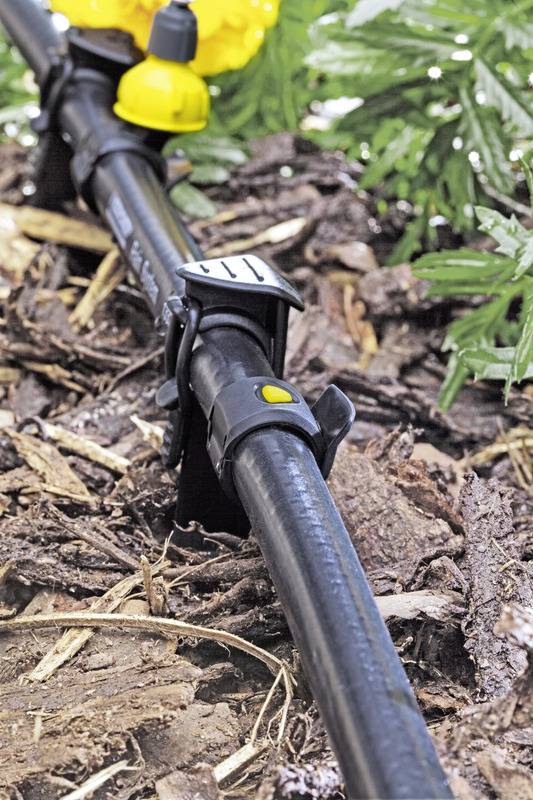 Sealing Collar 26452350 https://www.kaercher.com/ie/home-garden/watering-systems/kaercher-rain-system-tm/sealing-collar-26452350.html Sealing collars can be attached at any point on the Kärcher Rain System™ hose. They can be easily installed and completely seal holes from the spinklers or drippers that are no longer required. Sealing collars are part of the "Kärcher Rain System™". 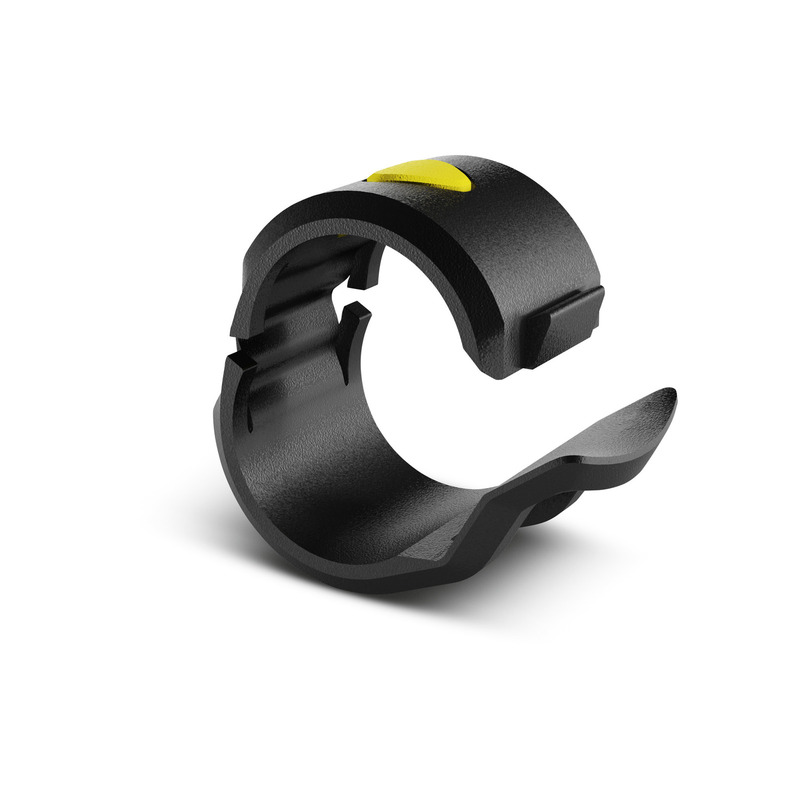 They can be quickly attached anywhere on the Kärcher Rain System™ hose and are used to completely seal collar holes that are no longer required. Installation is fast, easy and does not require tools. The pin is stuck into the hole to be sealed and the collar is closed. This securely seals the hose, which can then continue to be used without unnecessary waste of water. 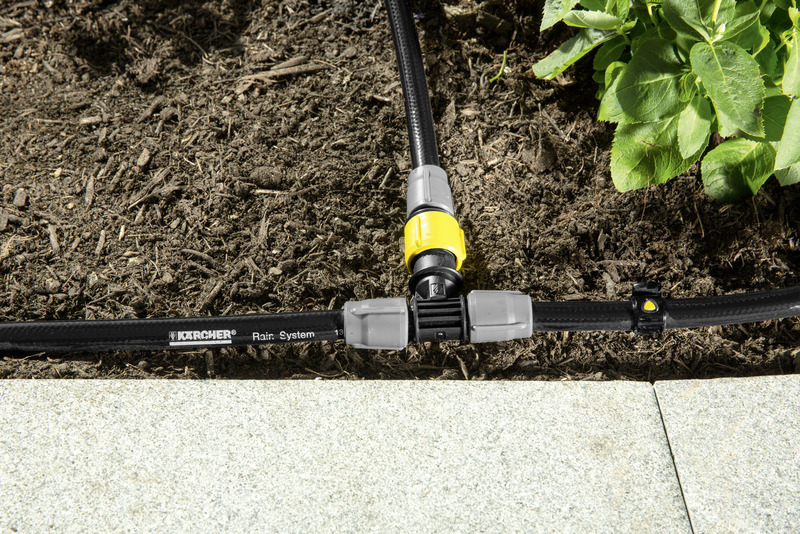 The highly efficient Kärcher Rain System™ watering system works with 4 bar pressure, features a 1/2" hose with drip and spray collars and combines the advantages of micro-dripping and conventional watering. 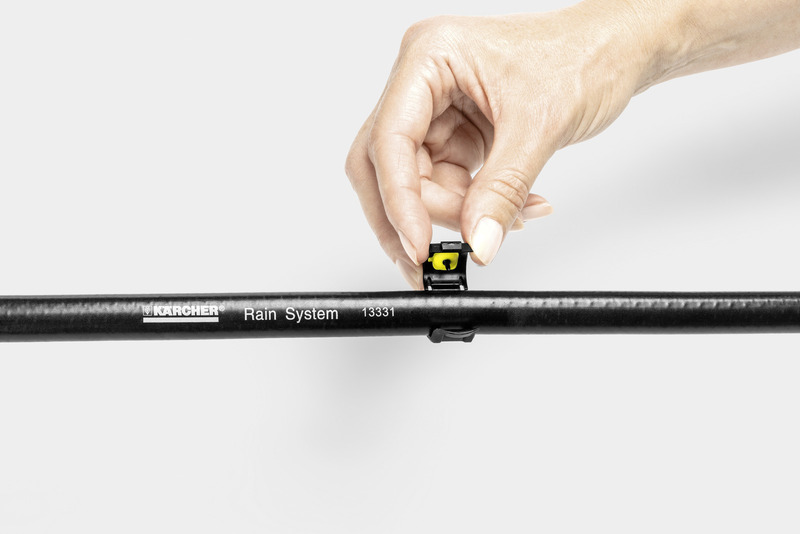 The "Kärcher Rain System™" can be individually adapted to almost any garden and works perfectly with the SensoTimer for need-based watering control.